Gold N Heart address, phone, website, and more. 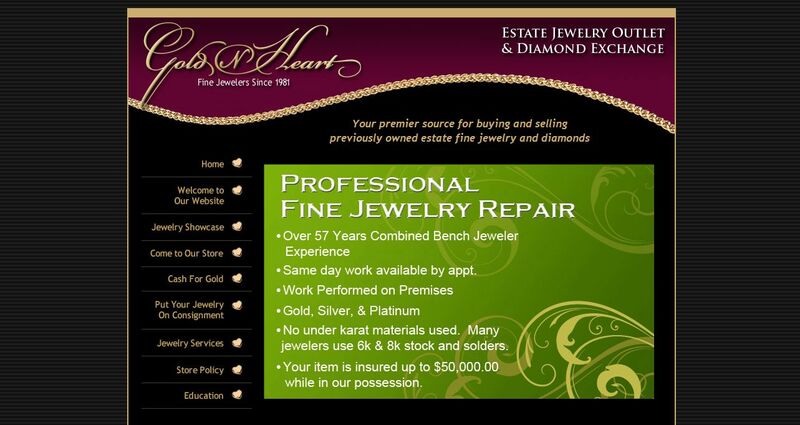 Gold N Heart Jewelers offers a place where both interested parties can come and buy or sell in a safe and friendly environment. Our website is dedicated to accuracy and honesty. 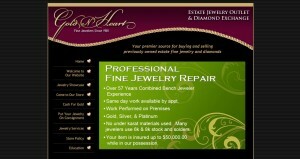 We put more than a quarter of a century’s experience as a retail jeweler into each one of our postings. We are dedicated to fairness and honesty for both buyers and sellers.